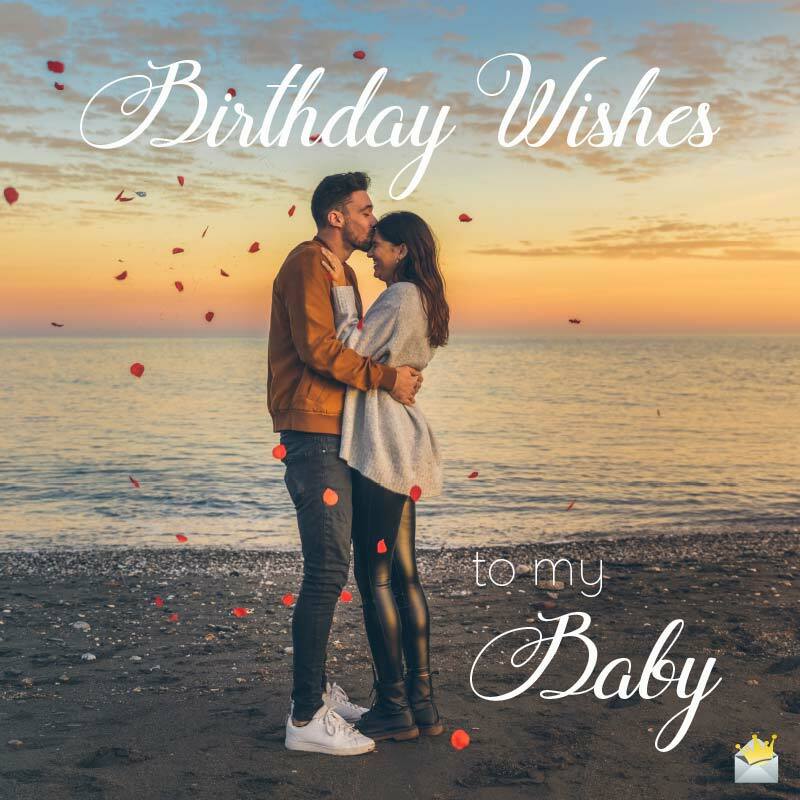 So your beloved fiancée is celebrating her birthday today and you are in need of some beautiful birthday wishes to fill her heart with joy. Don’t you fret, for we’ve got an abundance of that right here to help you convey your warmest wishes and the feelings of your heart to that sweet woman in your life on her big day. Wishing a perfectly beautiful birthday to my absolutely beautiful fiancée. Thank you for being the biggest and sweetest gift of my life. Honey, God brought you into this world on this day specifically for me. I can’t thank Him enough. Have a blessed birthday, sweetheart. If words had the power to adequately tell what my heart feels for you, I would have combed the whole world looking for them, but they sure can’t. So I simply say, “I love you”. Happy birthday, sweet darling. My love, on this utterly special occasion of your birthday, I want to thank you for allowing me to be part and parcel of your extraordinarily amazing life. Enjoy your birthday, darling. I hope you always find ample happiness in life. Honey, I consider the day I met you as the best and luckiest day of my life. 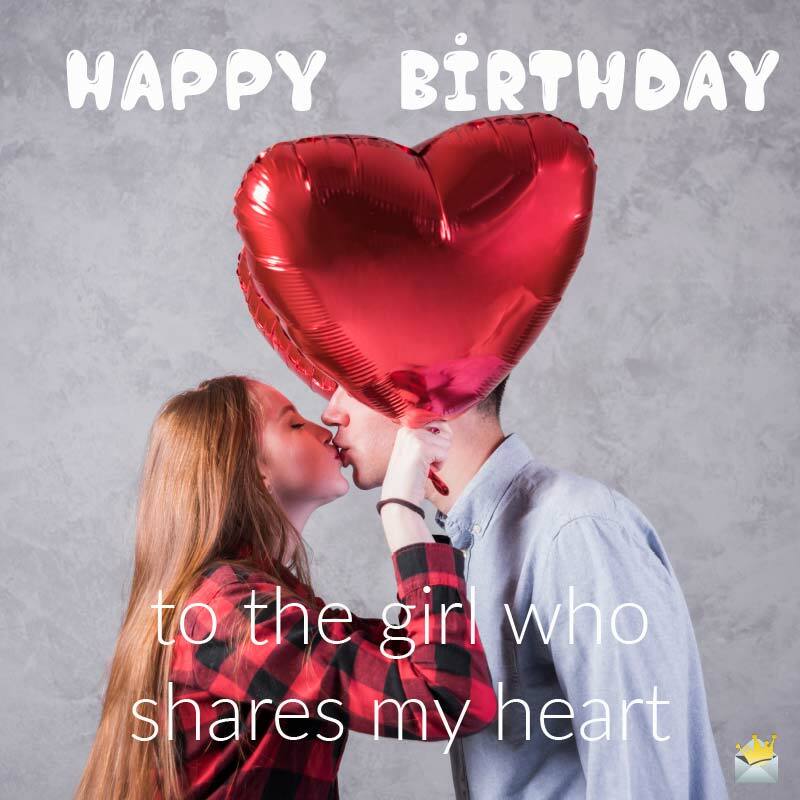 As you celebrate your birthday, know that if I were to write down all the reasons my heart beats for only you, I could spend all the days of my life doing so and never finishing. Have a great birthday, my love. Happy birthday to my beloved fiancée and best friend in the world. Babe, you are the most amazing person I have ever come across. I bless God for the day we met. I love you. Wishing an exceptionally colorful birthday to the queen of my heart. Honey, you will forever be the greatest gift of my earthly journey. Honey, I want to scream to everybody in the world that today is your birthday. May God bless this day and the many years you and I are going to spend together as husband and wife. Happy Birthday to my Beautiful Fiancée. I am the luckiest man in the world simply because the heavens have blessed me with an absolutely phenomenal fiancée like you. I will forever cherish the moment I set my eyes on you. Happy birthday, my soon to be wife. May God always do whatever it takes to make you happy. Wishing the most important person in my life a super duper happy birthday! Honey, I adore and treasure you like crazy. I hope you forever remain the phenomenally adorable lady that you are. What an amazing person you are, my love! Words can’t describe how much I admire and love you. I will choose you a million times for a wife if I have to. Happy birthday, dearest beautiful one. I am so lucky and blessed to be your fiancé. I promise to celebrate and love you forever. Happy birthday, my sweet morning star. I celebrate you in style today because you deserve it. I hope all the wonderful dreams of your sweet heart come to fruition during your lifetime. Sweetheart, you are not just my fiancée but also the most special person in my life and my best friend. I want nothing more in this life than to be your best friend until the day I die. May God make your life as awesome as you make mine. Your birthday is here again, my love. I wish you all the happiness you deserve. Have a positively blessed day. When I asked God for a wife, I never imagined He would send an angel to me. Sweetheart, I can’t wait to tie the knot with you. I thank you for bringing me heavenly paradise. On your birthday, I pray that this heavenly bliss you bring me will forever surround your life. Darling, my heart and soul are filled to the brim with pride and joy as I announce your birthday to the entire universe. I love you. Birthday Wishes to my Baby. Wishing a fun-filled and blessed birthday to the only woman in the world who makes my heart beat with joy. May God always remember to bless your life with the desires of your heart and true happiness. Happy birthday, babe. No words on planet Earth can adequately tell you how much I cherish you. I love you more than God’s promised paradise. I can never stop being happy God gave you to me. Happy birthday, dearest. May you always harvest happiness in life. Honey, please celebrate today, knowing that my heart belongs to you and you alone. Have a truly fabulous birthday celebration and life. 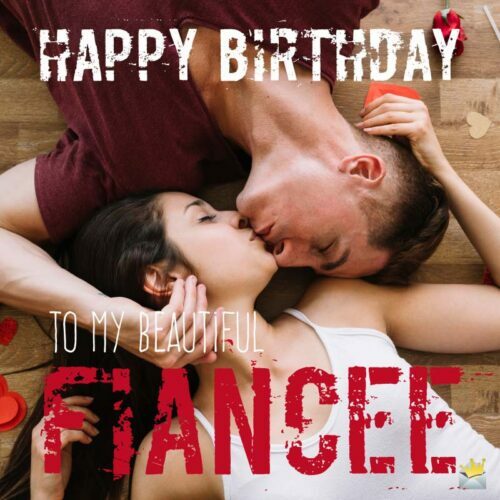 Honey, yours is the most important birthday to me this year because you are the most important person in my universe. There’s no prized possession of mine I wouldn’t sacrifice to give you happiness. Happy birthday, my love. Today is yet another special day to celebrate you, my love. I am honored to be your fiancé. I love you. I didn’t know I will find it hard searching for words to express my love for you on this day. Hopefully, I will have them on our wedding night. Hurray! The most beautiful woman on earth is celebrating her birthday today. I am the luckiest man in the world to be her fiancé. I love you, my queen. Loving you is easier than breathing because we were made for each other. I thank God for that. Happy birthday, my angel. May the purest form of joy be yours until the end time. Happy Birthday to the girl who shares my heart. Wishing the most glorious of happy birthdays to my wonderful fiancée. Honey, may you always be surrounded by wealth, peace and true joy. I love you. A fabulously joyful birthday to the greatest fiancée in the world. May all your dreams, goals, ambitions come to pass in extraordinary grand ways and fill your soul with all the happiness you deserve. A very happy birthday to a wonderful fiancée who is looking more gorgeous today than ever! May all the lovely and beautiful things in the world that bring happiness to mankind surround your life… today and forever.